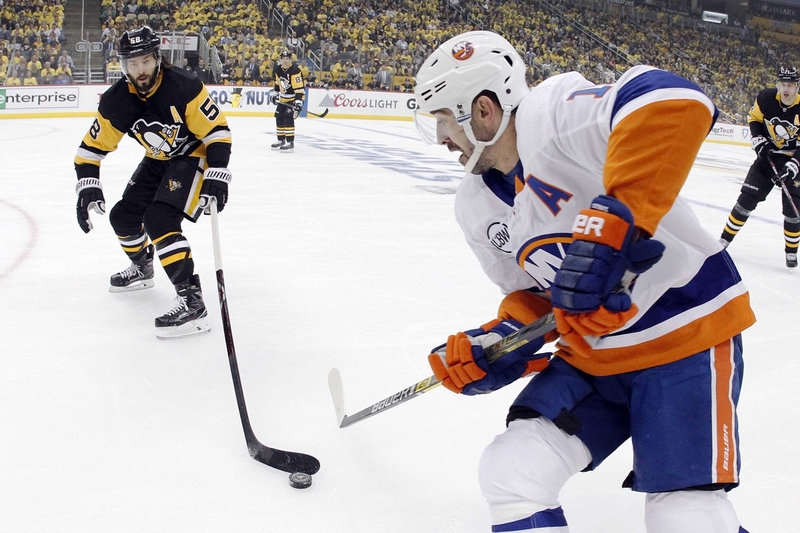 The Penguins only scored 1 goal in the 4-1 loss to the Islanders at home. 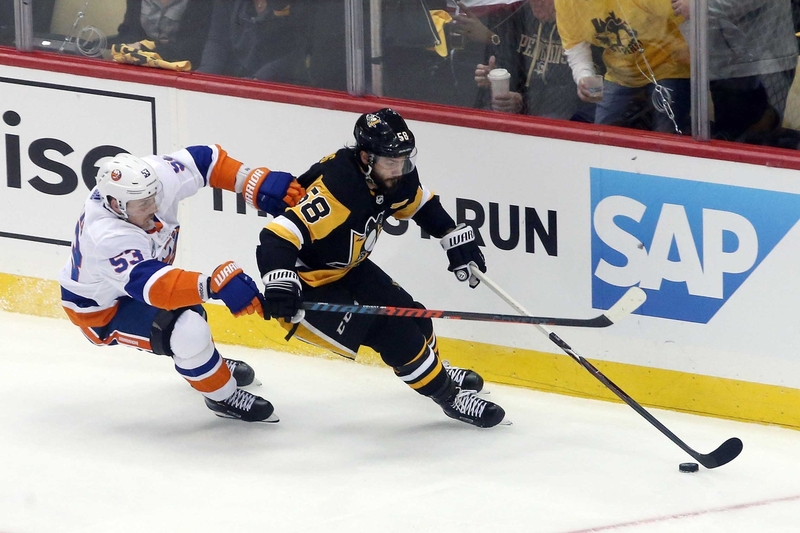 The Islanders are now up 3 games, so the Pens have to win Game 4 on Tuesday if they want to stay in the playoffs. Pens win! 4-3 against the Sabres! 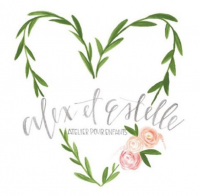 Learn about the foundation and make a donation! 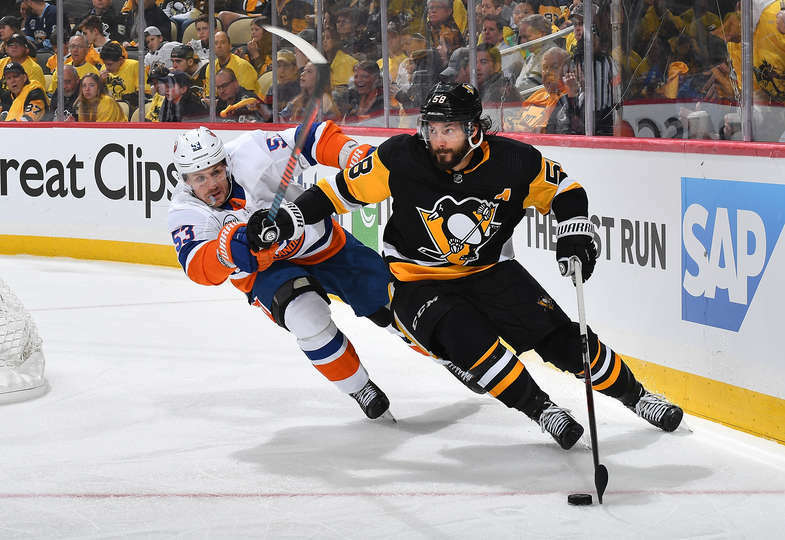 Special events where fans have shared the news about KrisLetang.org to Kris! Click the links below to read the stories.